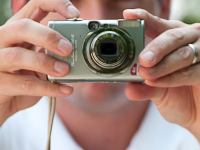 Premium compact cameras are designed for optimum picture quality in a small package. To get the best picture quality possible they use larger sensors than you find in most compact cameras. The larger the sensor the better the picture quality, but unfortunately the large sensor limits the potential zoom range. So the trade-off is better image quality and better low light performance in exchange for less zoom flexibility. So the cameras in this category will have shorter than average zoom range capability. If you want maximum zoom range in a pocket sized camera, the size of the sensor needs to be minimized which in turn compromises image quality a bit. If this is a trade-off that sounds good to you, see the Best Compact Superzoom Cameras in the list below. 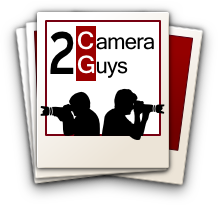 The picture quality on those cameras can be quite good, just not quite as stellar as you can get from the Premium Compact Cameras listed here.